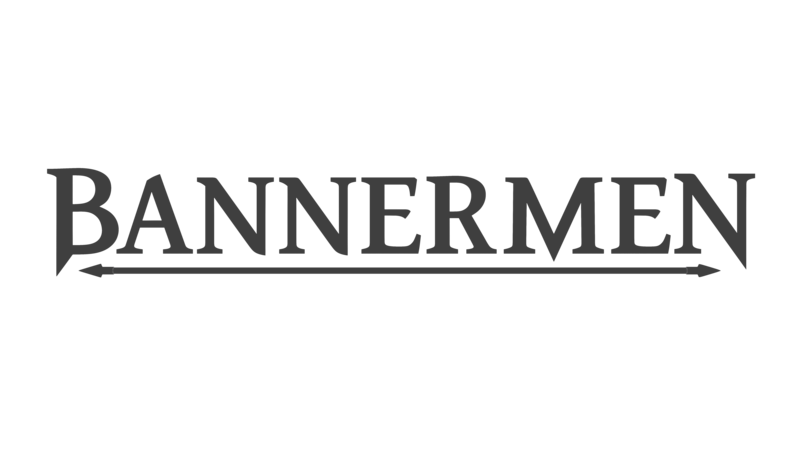 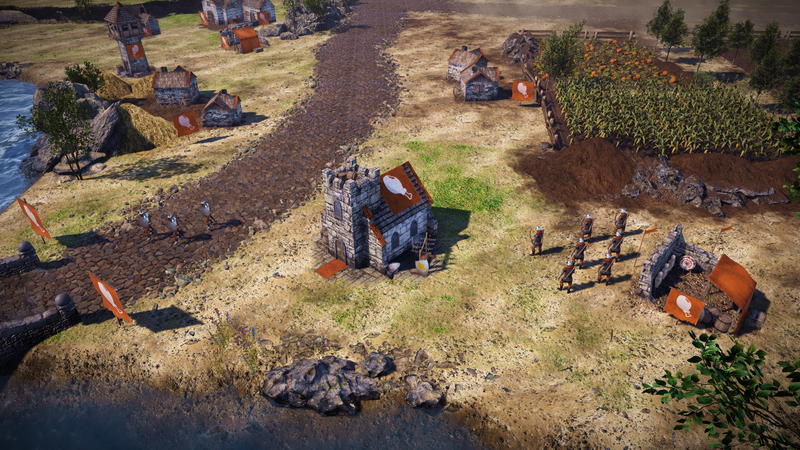 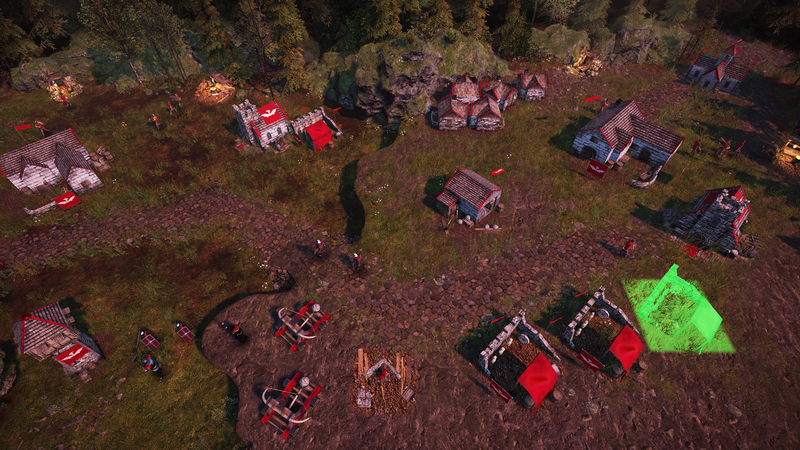 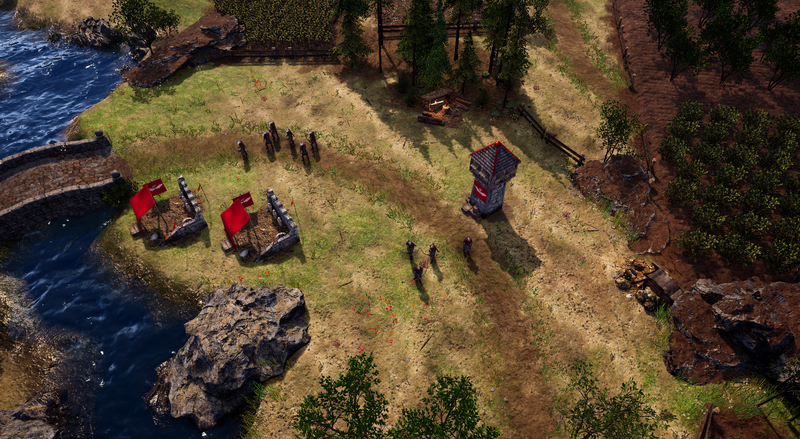 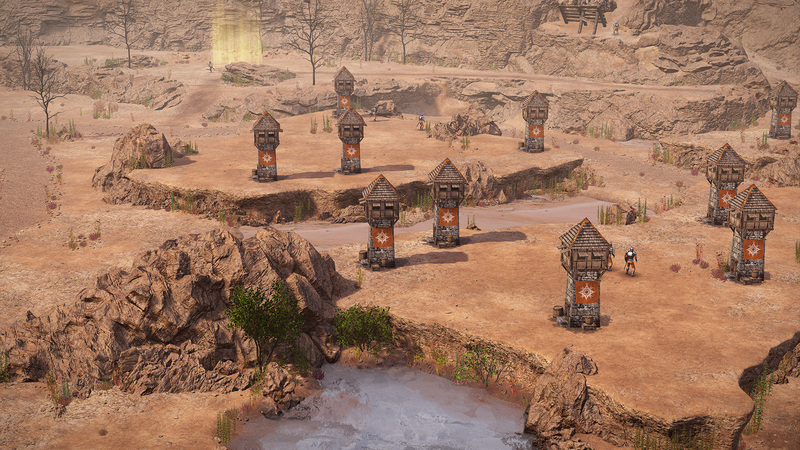 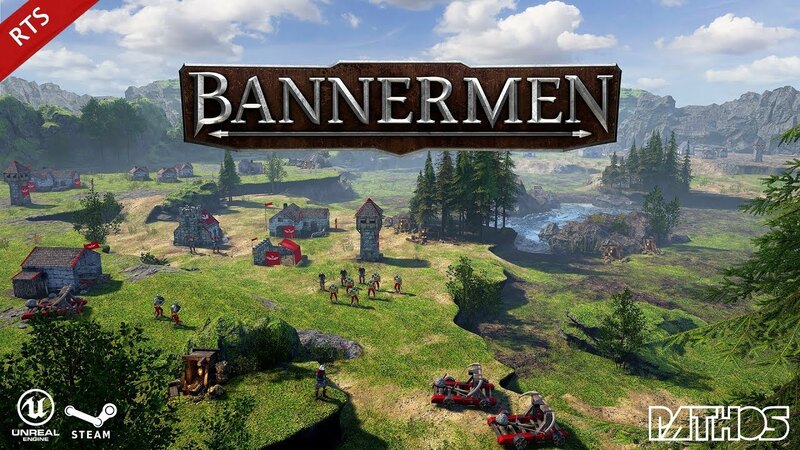 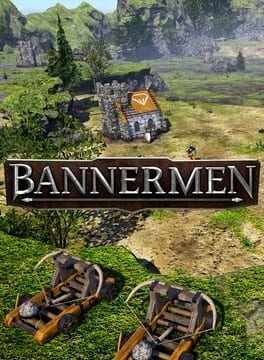 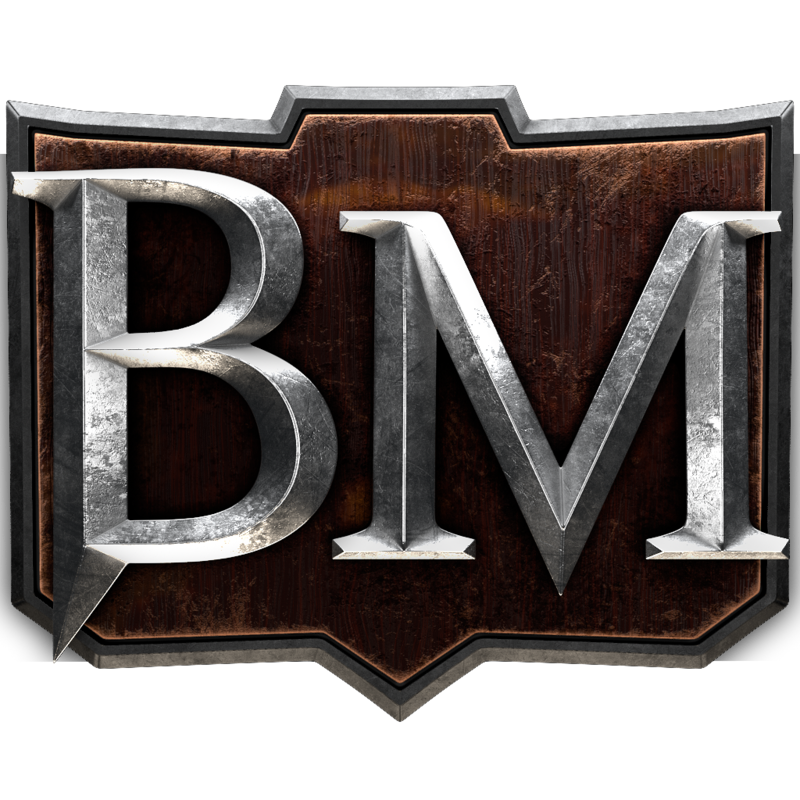 Bannermen® is a real-time strategy (RTS) game, developed by the Swedish studio Pathos Interactive. 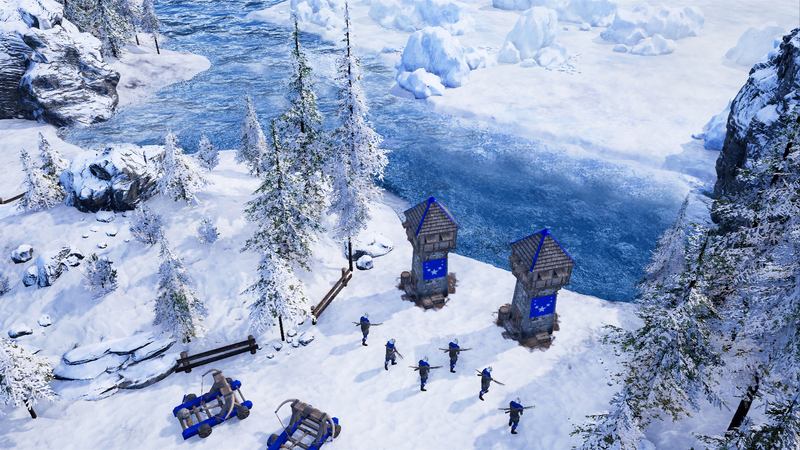 The game will test your abilities as a battle commander where the main tasks consist of base building, resource management and battling enemy armies. 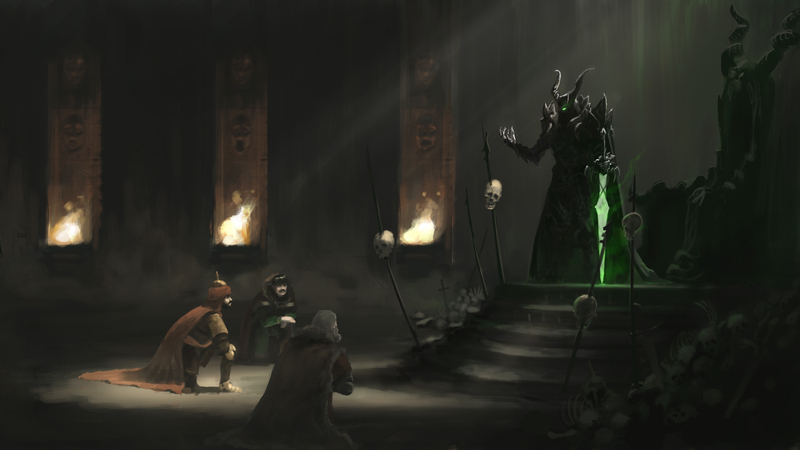 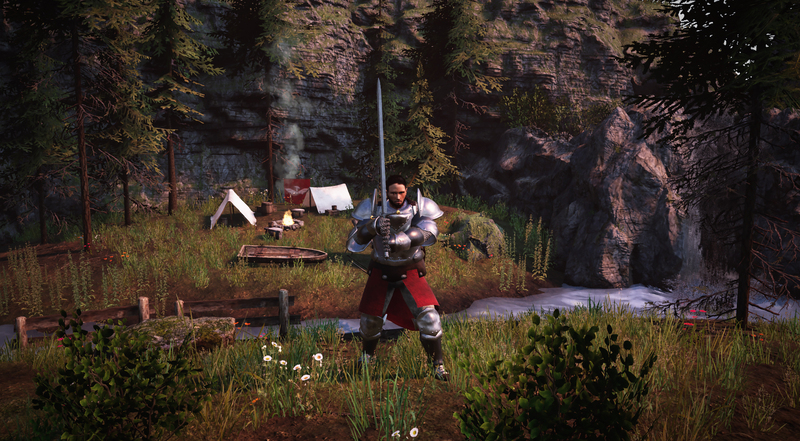 The game takes place in a semi-fantasy medieval world that has been brutally damaged due to decades of war, starvation and natural disasters. 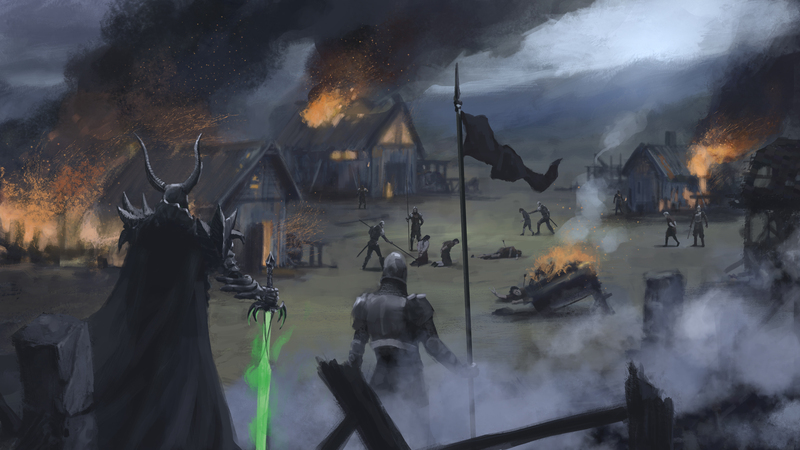 The people are in desperate need of a powerful leader that can unite the kingdom. 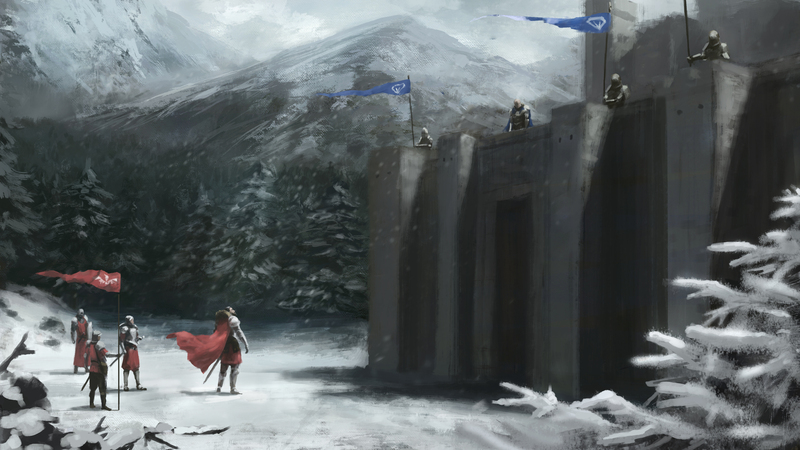 Many lords claim their right, but there is only room for one banner in the kingdom capital.